You guys.... I can't believe I am even about to write these words but little old me has been added to the amazing Prima marketing design team!!! I'm so honoured to be part of such an inspirational team of extremely talented crafters from all over the world.. And to be representing Ireland. So ever since I bought my Prima loom from CreatewithKate.com I have been addicted.... 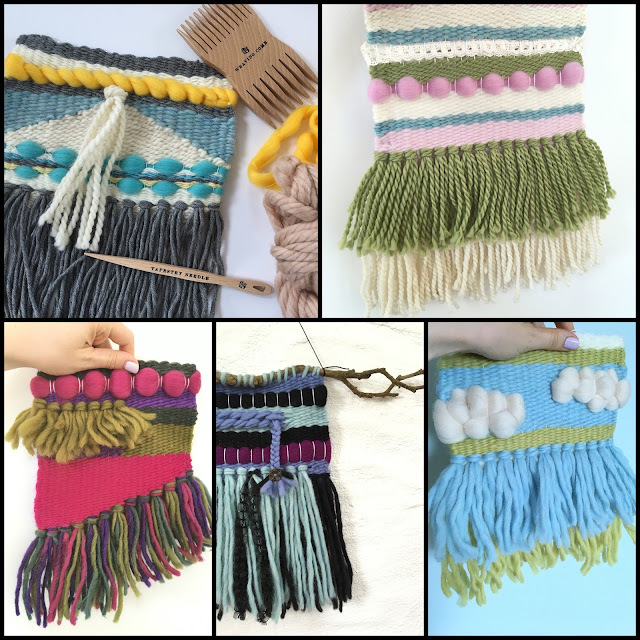 I love yarns-all the different colours and textures and making up these weavings is a joy! 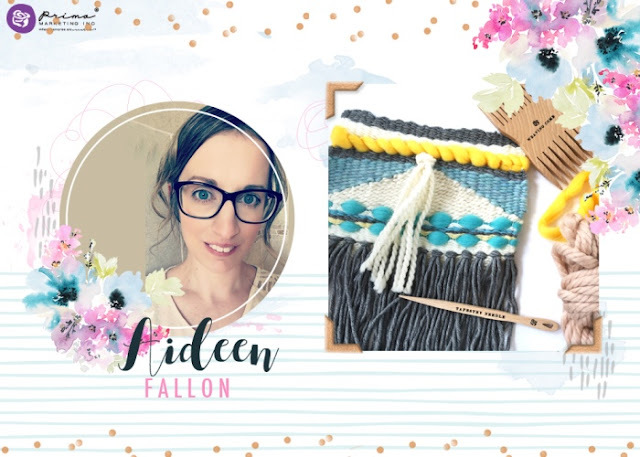 It's an amazing achievement for you Aideen...I love your use of colours and textures!! Such great news, well deserved!